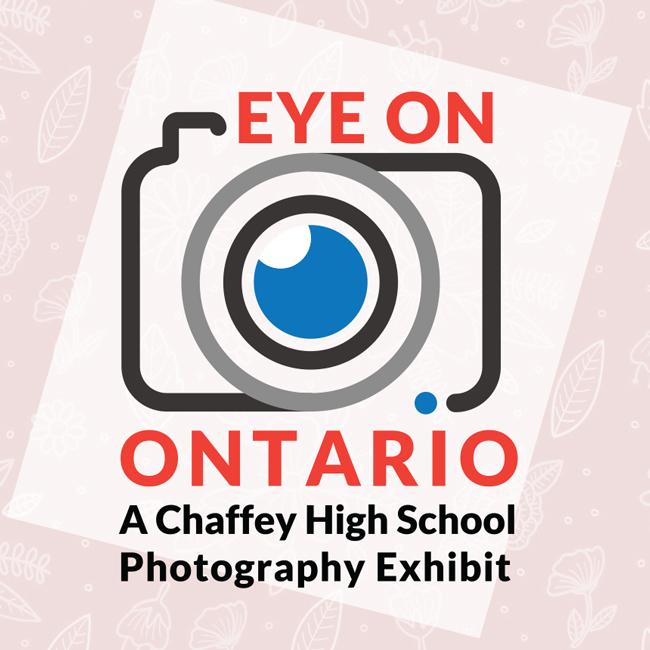 Join us as we celebrate the display of photographs by students from Chaffey High School. Light refreshments and hors d’oeuvres will be served. Remarks and recognition will be at 6:30 PM. 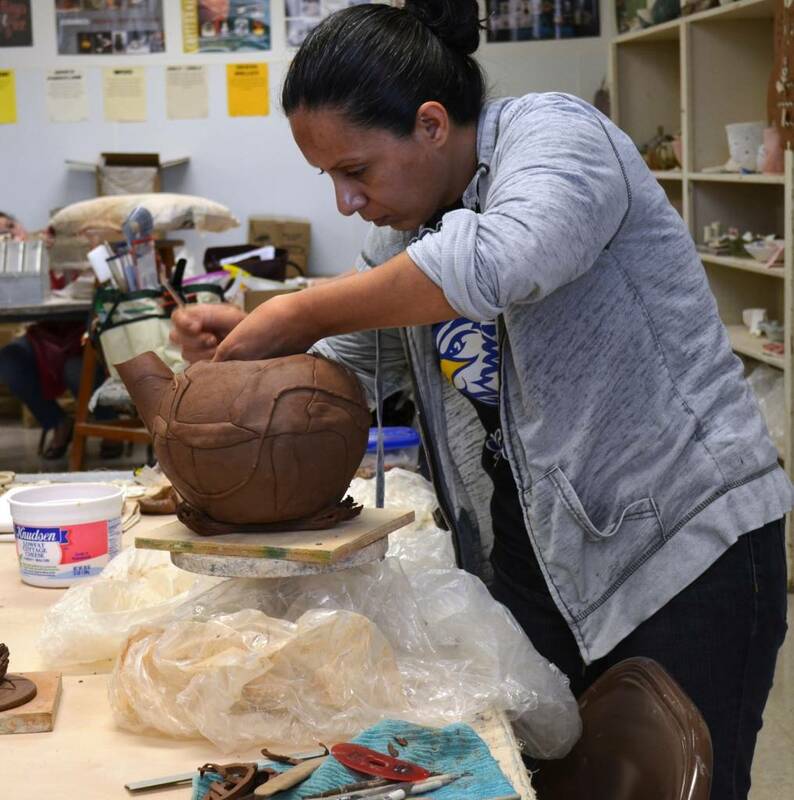 The project is generously sponsored by the Ontario Museum of History & Art, Associates the non-profit support group of the Museum. Reservations Required. Free Admission. 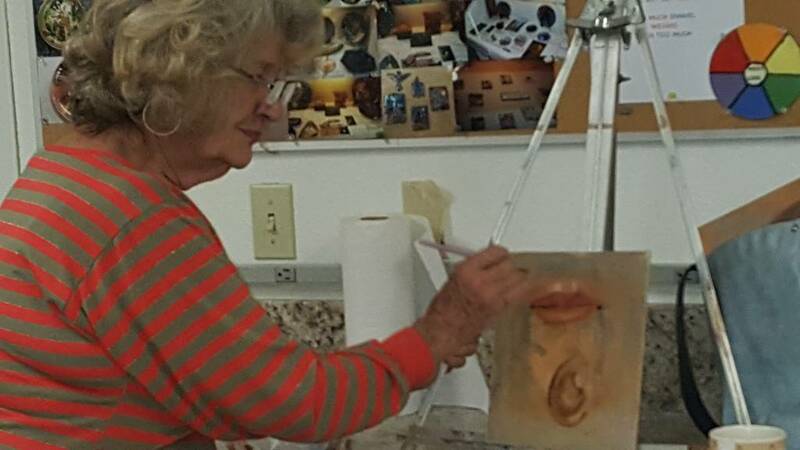 For more information call, (909) 395-2510.